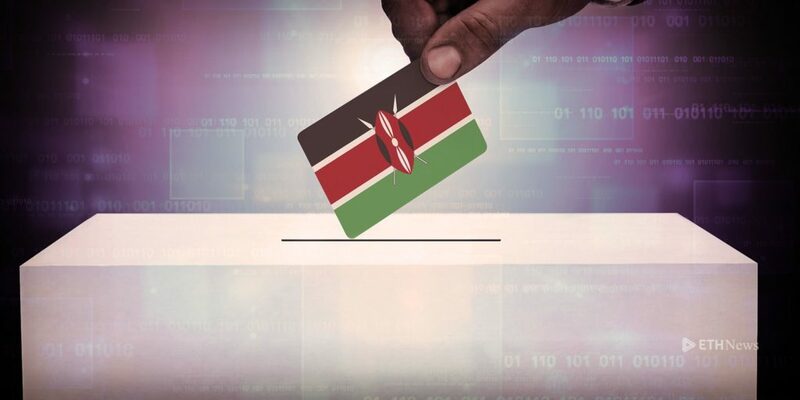 East Africa’s biggest economy is turning to the distributed-ledger technology that’s used to verify and record cryptocurrency transactions to boost transparency and reduce perceptions of opacity, and to enable presidential candidates to securely access results, the Independent Electoral and Boundaries Commission Chairman Wafula Chebukati said in a statement. 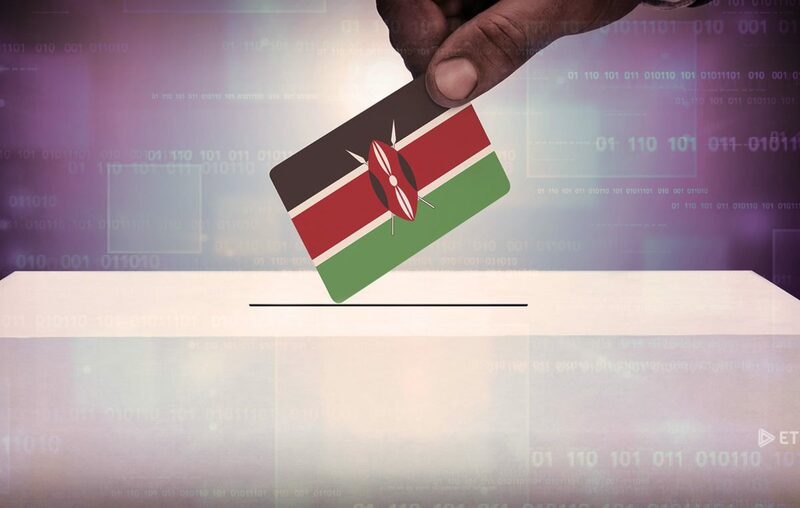 Most elections in Kenya since the advent of multi-party democracy in 1991 have been fraught with claims of widespread rigging that often results in deadly violence. Opposition leader Raila Odinga rejected the outcome of two presidential polls last year, with the first annulled by the Supreme Court, which cited massive irregularities. The violence that accompanied the disputed 2007 election left at least 1,100 people dead and displaced an estimated 600,000 others before Odinga agreed to form a coalition government and share power with incumbent Mwai Kibaki.